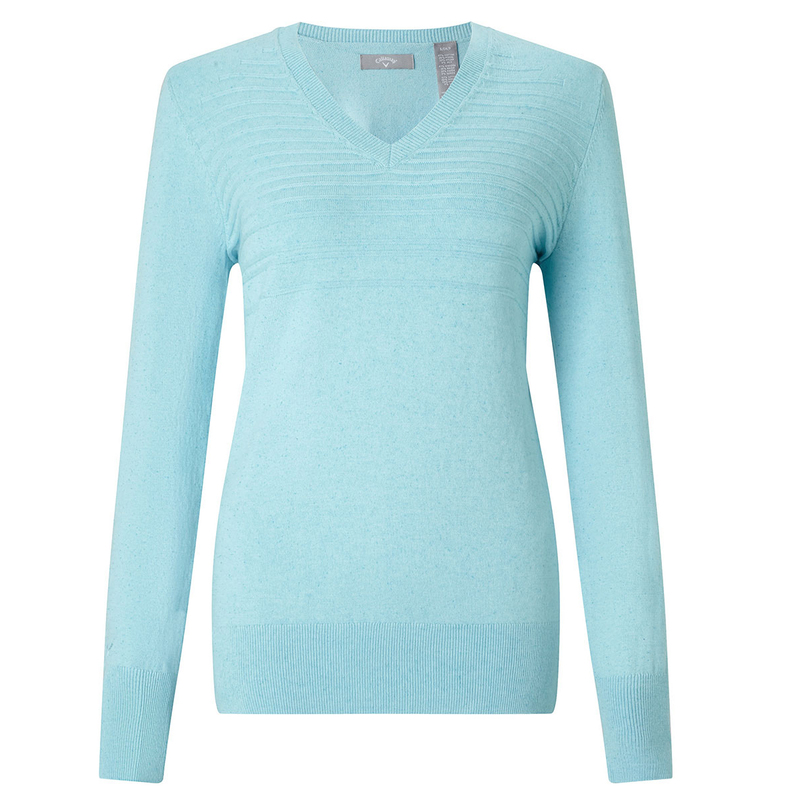 Stay warm and comfortable out on the course, with this classic v-neck sweater with a modern mix. The garment has been knitted with blend of cotton and modal fabric, which is further enhanced with a stripe effect to give you some modern appeal. 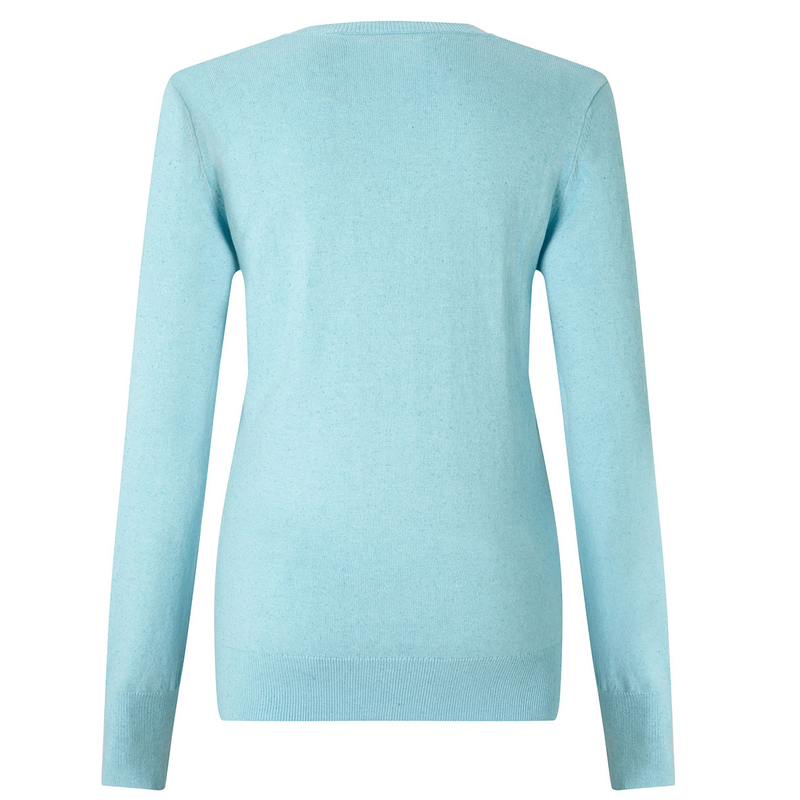 The sweater has thermal properties to ensure your levels of comfort are regulated at the correct body temperature.